Award Dependent upon need/project. Cannot exceed 10% of organization’s total operating expenses. 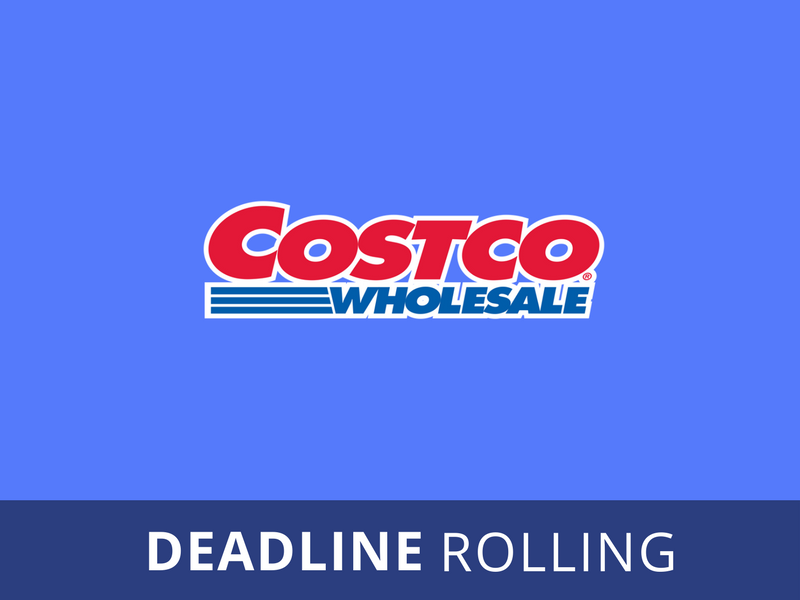 Costco Wholesale specifically focus on programs supporting children, education and health and human services. The United Way, Children’s Miracle Network Hospitals and the Red Cross are examples in our charitable giving. Must be a 501(c)(3) in the markets where Costco does business.